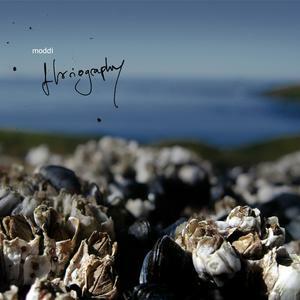 Floriography begins with a fantastic intro in the form of Moddi singing over a simple accordion tune.Â It sets the tone for the rest of the album as the Bjork-esque vocals and lyrics are constantly at theÂ forefront of the music. From start toÂ finish, it’s a very mellow album throughout. The songs are riddled with piano, acoustic guitar, violin, andÂ accordion. A highlight and arguably one of Moddi’s best comes in the song “Magpie Eggs.” I would pointÂ anyone to this song if they need a good introduction to Moddi. The only thing holding this albumÂ back from perfection is its lack of variance, as most of the songs follow a similar format and structure.Â Really, that is a pro or con depending on your preference, but since the album has a dreary, somber feelÂ to it, you definitely have to be in a certain mood to take in the whole album in one sitting. Overall, it’s aÂ very pleasant listen from an international musician who will no doubt gain more and more recognitionÂ as a great songwriter and multi-instrumentalist.